She’s going boldly. After fan backlash against the choice to cast Sonequa Martin-Green for Star Trek: Discovery’s lead role, the actress opened up about making history in the franchise. Martin-Green, who stars as Michael Burnham, the First Officer of the U.S.S. Discovery, is the first black woman to play a lead role in any Star Trek project. 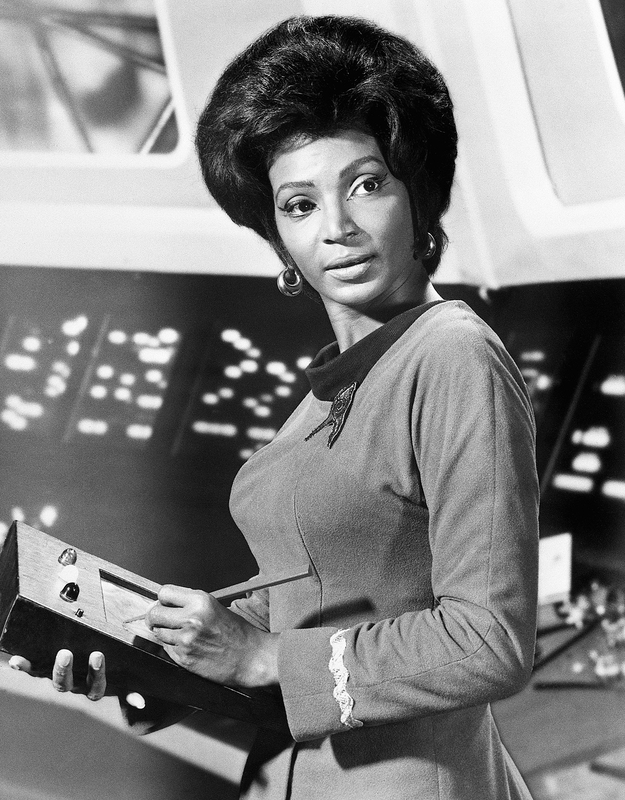 Previously, Nichelle Nichols played a supporting role in the original series as Nyota Uhura. The star noted while talking to EW that throughout the show’s history, an underlying theme has always been about people of different races and species working together. Star Trek: Discovery will premiere on Sunday, September 24 on CBS.